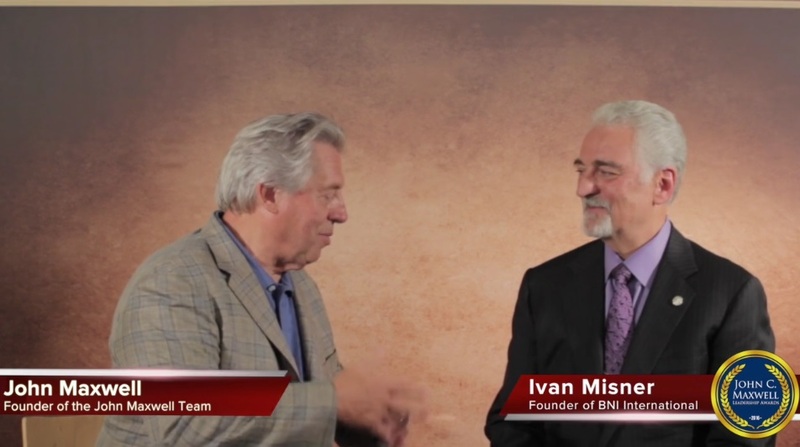 In this video, I share with John Maxwell how BNI started with my personal need to build my business with referrals. I also share who are my mentors and the philosophy of Givers Gain. Finally, we discussed how you should make decisions based on the information you are provided WITHIN the context of your value system. Please click on the photo below to watch the video of my personal interview with John Maxell. 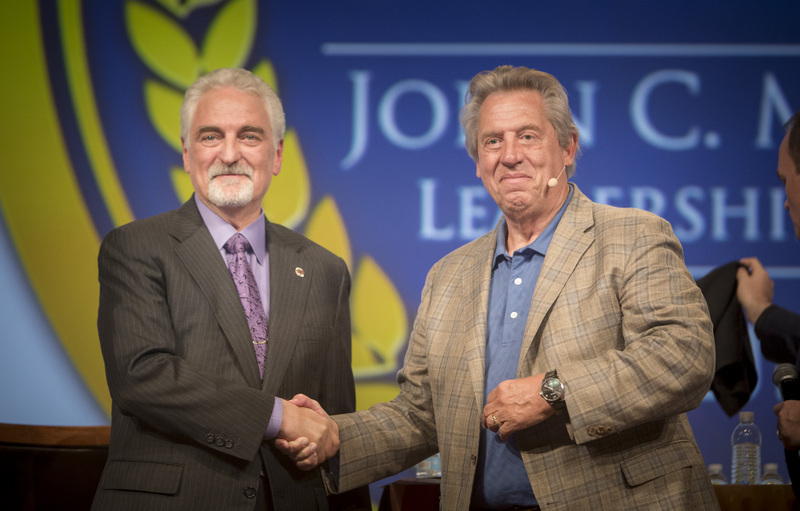 from The John Maxwell Team on Vimeo. Make your time and efforts worthwhile in networking groups. 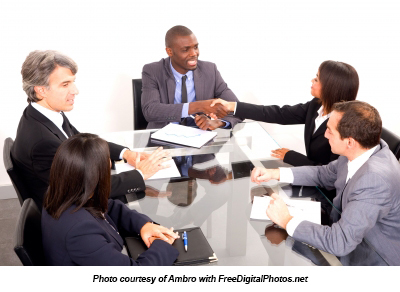 Success in networking comes from building trust with the other members in your networking group. 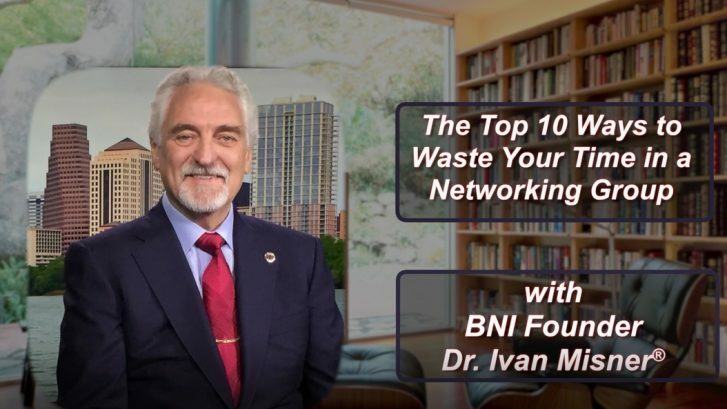 Ivan Misner shares his Top 10 ways many people waste their time networking in this video. 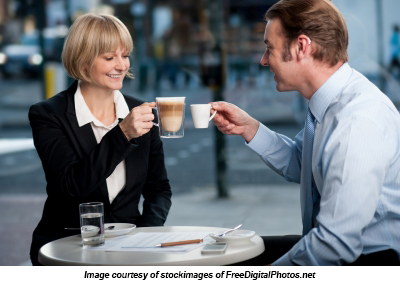 When meeting someone for the first time, do you ever find yourself getting tongue-tied or feeling lost when it comes to knowing what questions you should ask to get a conversation going? Help is here! Below, I list 10 questions that I personally use when I’m meeting someone for the first time. Most of the questions shouldn’t be too surprising to you because what you’re trying to glean from an initial conversation with someone is usually pretty standard. However, there are two questions that I really, really love. One of them will allow you to get an idea of what someone is truly passionate about when it comes to their business. The other will create a powerful opportunity for you to make a real connection and begin building a lasting, mutually beneficial relationship. Here are ten great questions to ask someone while networking that are then likely to be asked of you in return. 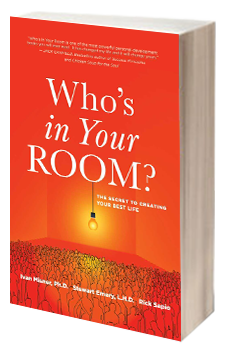 These would be great questions to pose during your next one-to-one meeting. 2. Who’s your target market? 3. What do you like most about what you do? 4. What’s new in your business? 5. What’s the biggest challenge for you and your business? 8. Where is your business located? 9. What’s your most popular product? 10. 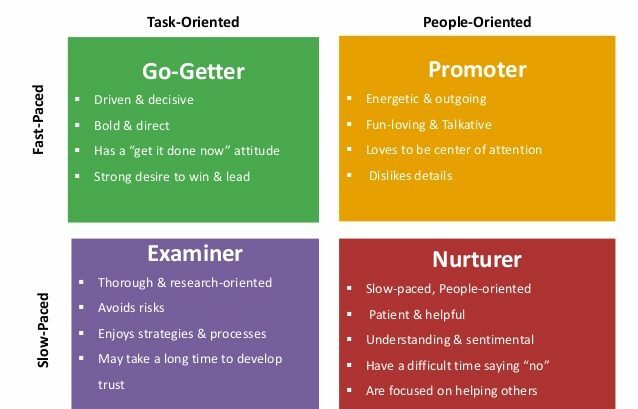 How do you generate most of your business? 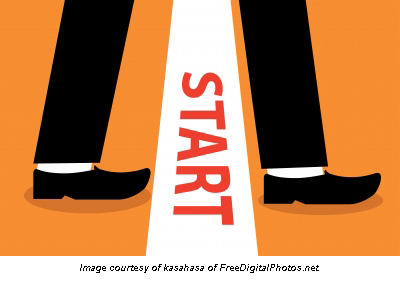 Please think about what questions you ask people during an initial introduction. 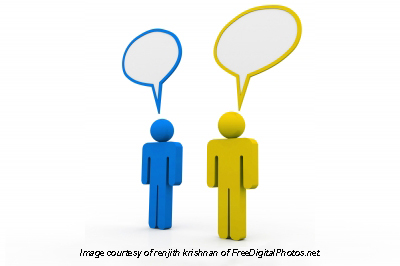 Do you have any different or unusual questions which you’ve found to be particularly helpful in your conversations? I’ve told you what questions I use and I’m very curious to hear what questions you’ve had success with, so please take a moment to share in the comment forum below. How many times have you seen an entrepreneur go to an event, meet people, and never talk to them again? Contacts are valuable, and your relationships are currency. 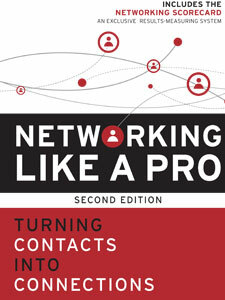 Don’t fall into this networking pitfall. When it comes to your contacts, it is how well you know each other that counts, not how many contacts you have. 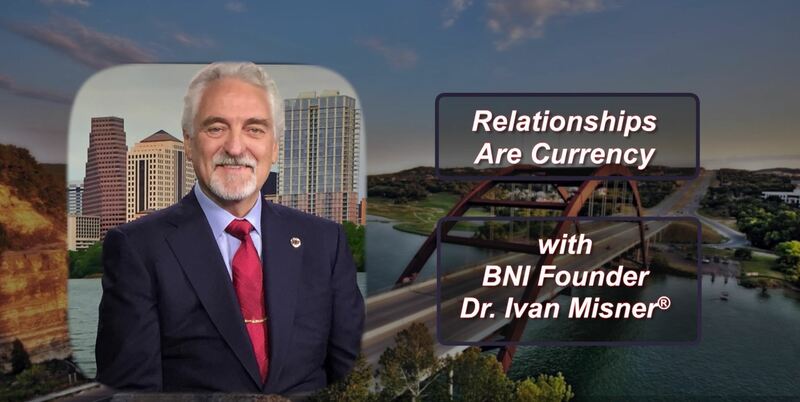 What is the best way for you to grow and utilize your relationships? 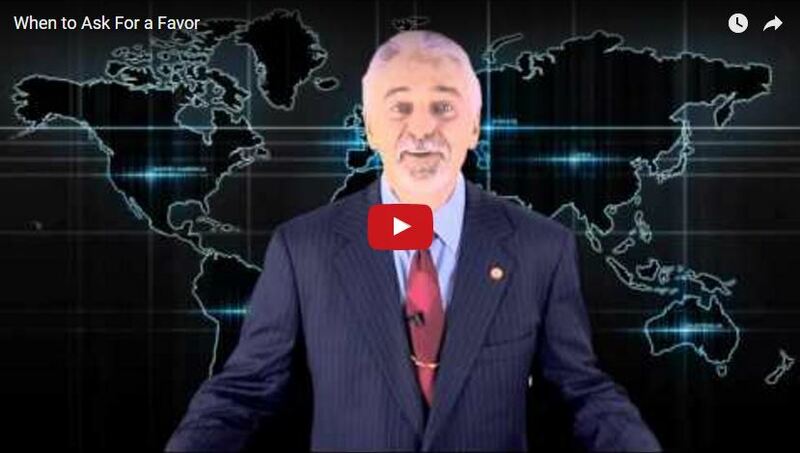 Check out my latest video on my Networking for Success YouTube channel by clicking here, or by looking below. 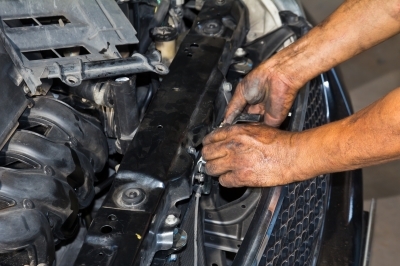 Are The People in Your Life an Engine or an Anchor? Over the years I’ve recognized that there are some people who are positive and supportive individuals that I really want to be around. They are solutions focused relating to most problems and are almost always willing to talk through challenges with a positive end in mind. These people are engines. They help me be my best self and they motivate me to drive forward. I’ve also noticed, as I’m sure you have, that there are some people who complain as though it were an Olympic event (for the record – it’s not!). They tend to be negative, argumentative, and obsessed with problems. I’ve learned not to spend much time with these people because they focus on all the things that are wrong relating to most challenges. If all someone does is focus on problems – they become an expert on problems and not on the solutions. These people are anchors, they hold me back and weigh me down. Who do you surround yourself with: engines or anchors? This is an important question for everyone. It’s particularly important if you are trying to build a powerful personal network of people around you. Is your network full of people who are engines helping you go to the next level in your life or your career? Or, are they anchors weighing you down with the plethora of issues, problems, and complaints? Do they hold you back, or do they drive you forward? The funny thing here is that no-one thinks they’re an anchor. No one! Of course they’ll tell you that they are an engine – they just do not like the direction you are going and that’s why they come across the way they do. 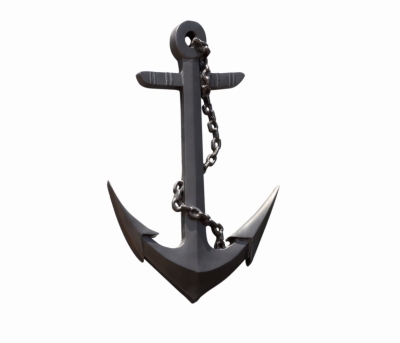 For the record – they’re an anchor – with a motor attached. My advice is to call for “all hands on deck,” cut loose the anchors in your life, partner up with your fellow engines and go full-speed ahead. When is the right time to ask a contact for a favor? Building a relationship takes time, and cashing in your relationship capital before it has earned enough interest can be devastating. Click the graphic above, or click here, to hear more on this. 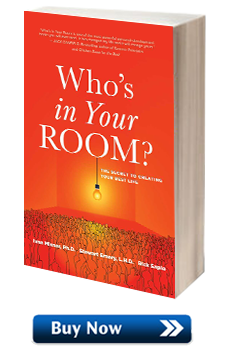 Do the people you know consider their relationship with you to be valuable? Are you a “Value-Added Friend?” At first glance, it may seem like a way of allowing friends and connections to “use” you, but in reality it just helps solidify the likelihood of a long term relationship with that individual. 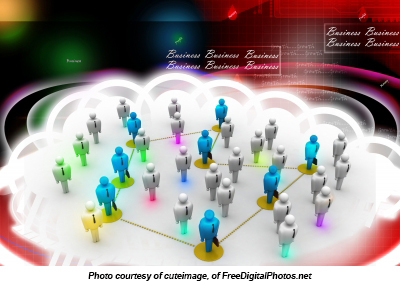 Powerful and successful business people want their networks to be strong, deep, and broad. You want your relationship to help strength, deepen, and expand the networks of others. So how do you do this? How do you become a Value-Added Friend? Get to know the people who make up your referral team. You want to do more than scratch the surface – you want to really know these people, and you want them to feel like they know you as well. Be aware of how they react to you, and don’t ask them too personal or invasive questions. Understand their goals – learn how you can help them. Once you help someone achieve a goal, you become a Value-Added Friend. So, how? How do we deepen relationships and become a Value-Added Friend? Build quality relationships. Relationships are a time commitment, but a worthwhile one. Go beyond the standard business interactions to truly deepen your relationships and get to know your marketing team. The stronger your friendship, the more you can expect from each other’s networking efforts. Do more than just show up. Seriously. You need to establish credibility and trust with the people at these events or meetings, so just showing up isn’t going to cut it. Refer to Number 1 above. Do not ask what they can do for you, but what you can do for them. This is perhaps the most powerful way to deepen and widening networks. Do not underestimate the power of helping other people. So what are you doing to become a Value-Added Friend? I am a natural introvert. I know, I know. Shocking. It can be hard to believe that I might be a bit shy, considering how many dozens of times a year I get up in front of audiences and speak on a variety of topics. However, even an introvert is able to muster up some charisma and get in front of a crowd. To build up your own charisma, here are a couple tips you can try. First things first, develop some interests. Read the news, listen to the radio, travel, watch speeches done by people you consider charismatic or by people who are leaders in your field. It is generally easy for people to talk about things that they find interesting, or things that they know about. Another great way to build up some charisma is to go into your conversations with a positive attitude. Nobody wants to talk to a Debby Downer. Plus, if you act happier, you may even trick yourself into feeling happier. Talking with hand gestures can actually help you feel more confident, as well, and come across in your charisma. The catch here is don’t overdo this, as it can quickly spiral out of control and cause you to seem a little scattered and off-putting. Finally, your body language can do a lot when it comes to your charisma. Are your shoulders tense and bunched up toward your neck? Are your knees locked while you’re standing? Are you figditing? These are very obvious signs of being uncomfortable. Consciously work to control these, and you may just see your confidence and charisma skyrocket. What steps do you take to build up confidence when speaking in front of strangers or large groups? Share your tips in the comments section below!